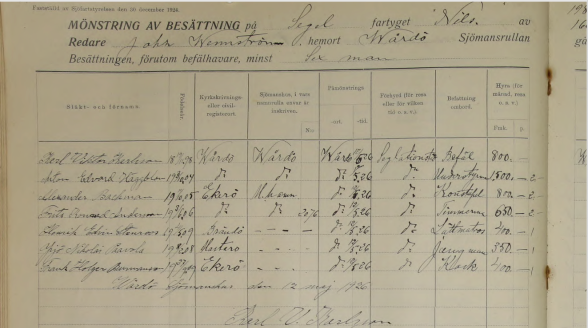 FREE ACCESS to over 9 BILLION Records at Findmypast! 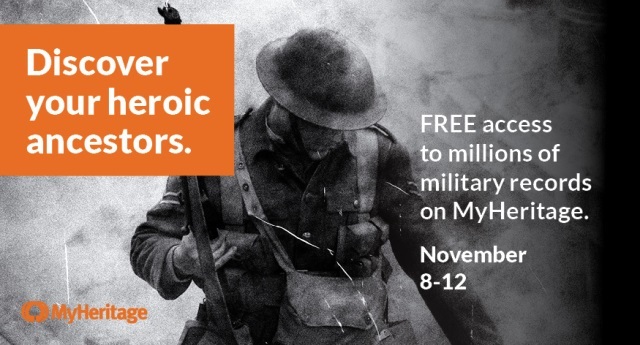 Leading British & Irish family history website, Findmypast, will be making their entire collection of world military records free for three days in honour of the 100-year anniversary of the end of the First World War. Free access starts on 9 November at 12 noon (GMT) and ends on 12 November at 12 noon (GMT). After this, you can only view records with a valid subscription.